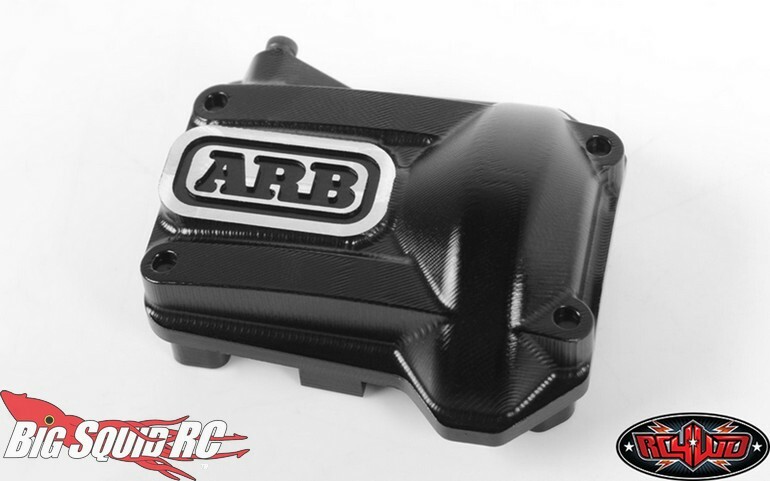 RC4WD ARB Scale Diff Cover For The Traxxas TRX-4 « Big Squid RC – RC Car and Truck News, Reviews, Videos, and More! New from RC4WD is an extremely scale looking ARB Licensed Diff Cover for the Traxxas TRX-4 scale crawler. 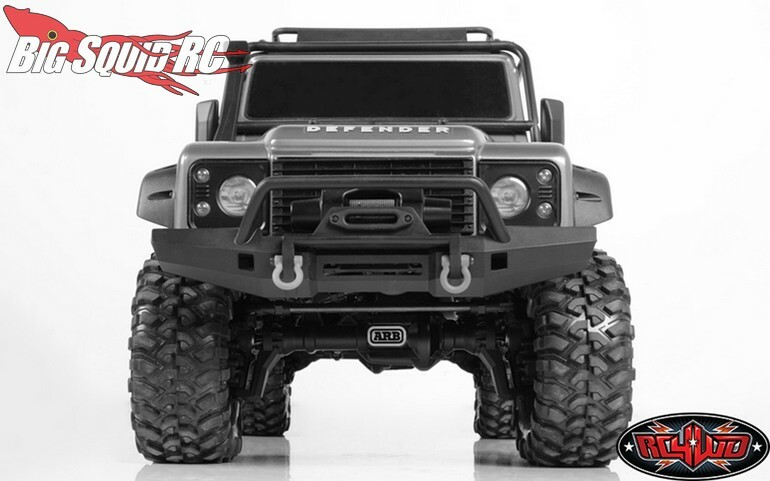 These fully licensed ARB units are anodized in black for a perfect scale appearance. 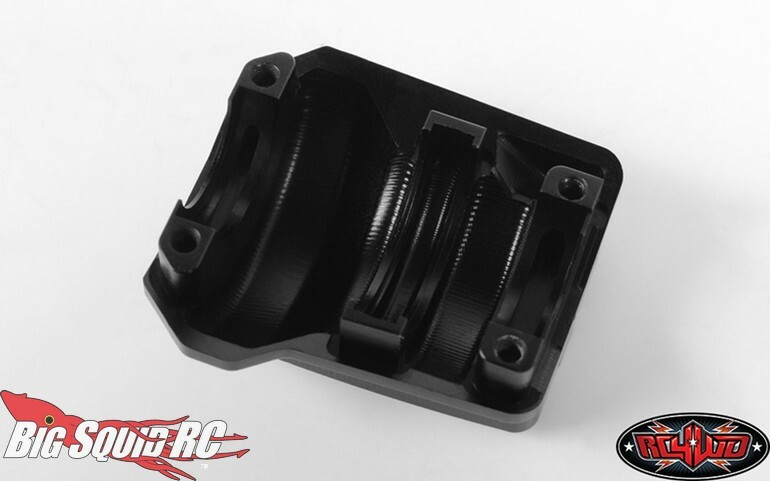 Street pricing for one of the covers is $21, it has a part number of #Z-S1903, and you can get full details over on the official website for the RC4WD TRX-4 Diff Cover. Use This Link to read more of the latest RC4WD news on BigSquidRC.